On the same exhibit with Punganay ti Kannawidan featuring new photographs, an archival photo exhibit called Colonial Ylocos Sur showcased also its collection of restored photographs from the past as early as 1890s. These are vintage photos collected by Palacio de Arsobispado and other entities including the provincial government of Ilocos Sur. I was really amazed to see these old photographs. It was like traveling back to the past. 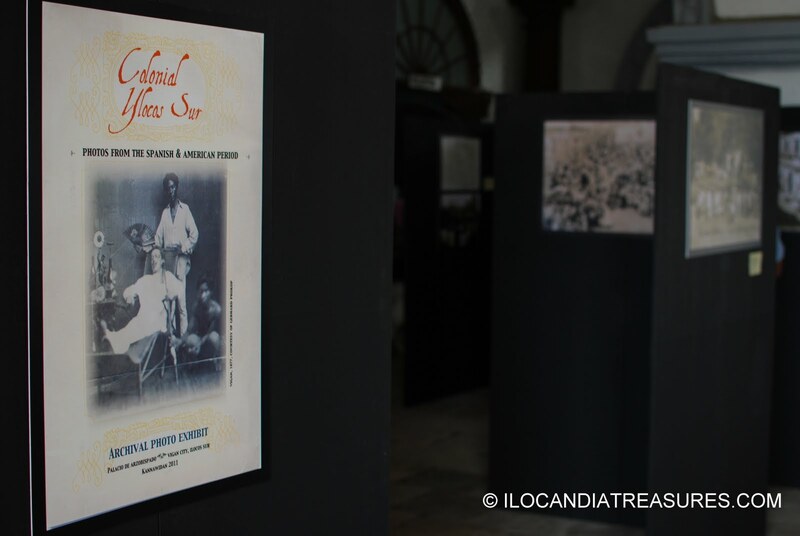 We all knew that Ilocos Sur had been the center of everything during the Spanish colonization. Photographs from American period were also featured in the exhibit. I hope I could post some of the photographs for everyone to see. But I have to seek permission first.